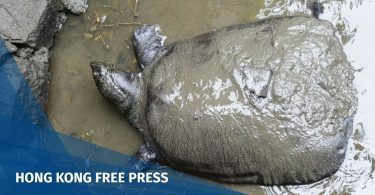 A Hong Kong rural leader has raised the possibility of asking China’s top legislature to interpret Hong Kong’s Basic Law if the house-building rights of indigenous villagers were not protected. Leung Fuk-yuen said on Sunday that there was a “high chance” that the Heung Yee Kuk, a group which represents rural clans, will appeal a court decision last week that partially struck down the Small House Policy. The policy gives exclusive house-building rights to male indigenous villagers who are of a recognised descent. Leung Fuk-yuen. Photo: TVB screenshot. 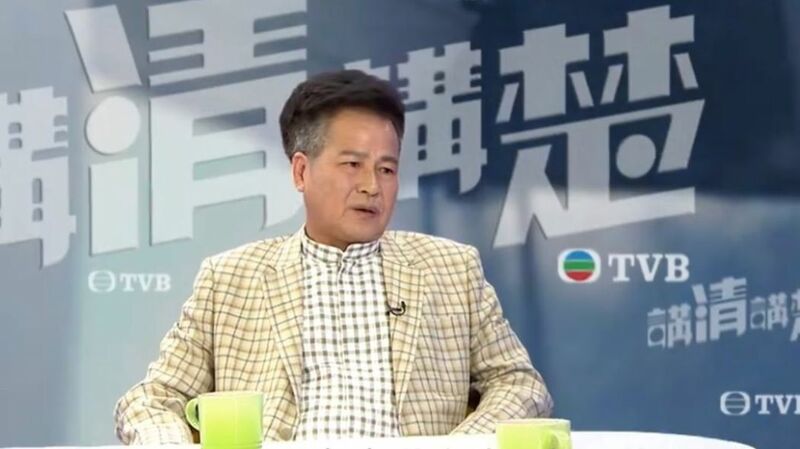 “If there is an unreasonable court judgment, or it goes against the original intention of Basic Law Article 40, then I think the NPCSC has the responsibility and authority to interpret the Basic Law,” Leung said on a TVB programme. 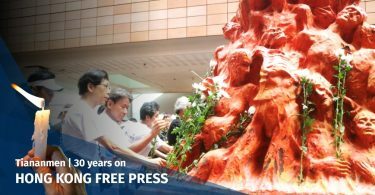 Article 40 stipulates that the lawful traditional rights and interests of the indigenous inhabitants of the New Territories shall be protected by the Hong Kong Special Administrative Region. Leung, who chairs the Kuk’s committee on traditional rights, said that a Basic Law interpretation would be “speedy and efficient” and legally definitive. 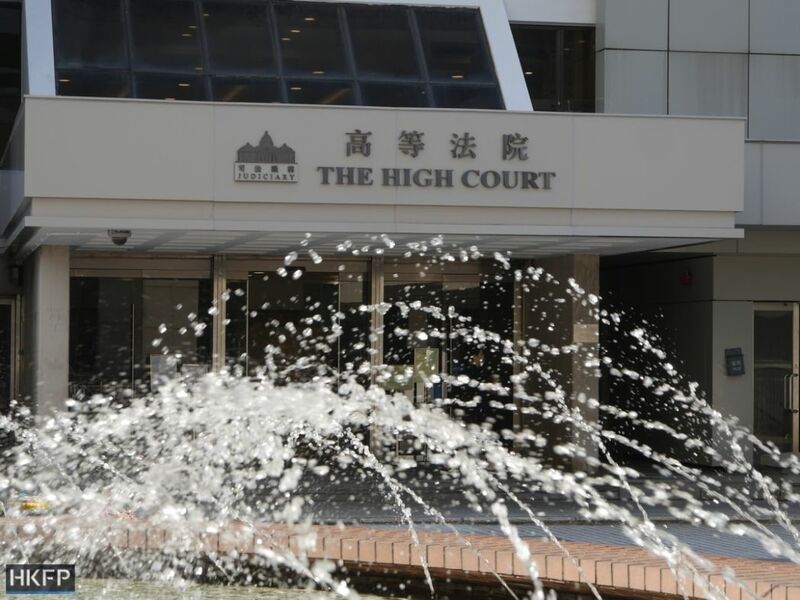 However, he said the Kuk would first use Hong Kong’s local courts to fight for their rights. Last Monday, the High Court struck down two of the three methods under the Small House Policy by which male indigenous villagers can build houses without paying a land premium. At the time, Kuk representatives called the decision a “victory,” saying that the two methods ruled unconstitutional – “private treaty grants” and “exchanges” – only made up a minority of houses built. The court upheld the “free building licence,” which allows a villager to construct a house of up to three storeys on his own land at zero premium. Government data showed that small houses built via free building licence make up 80 to 90 per cent of the total. The Kuk, which is a party to the lawsuit, has 28 days from the date of the judgment to file an appeal. The government is also party to the case but has not yet indicated whether it would appeal. Lau urged calm and restraint on the part of indigenous villagers, saying that the Kuk would uphold their rights in a peaceful and lawful way. On Sunday, Leung also said that New Territories indigenous villagers had a history of vigorously defending their rights. 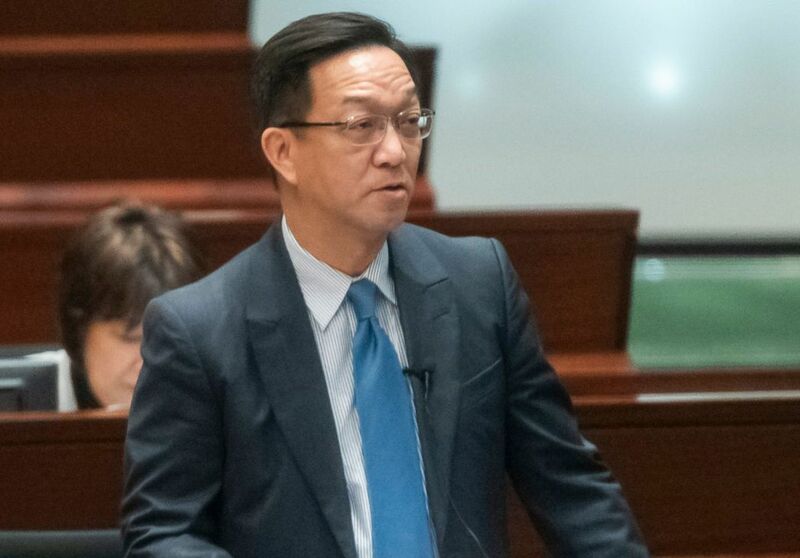 “If contravening the original intention of [Basic Law Article 40] leads to instability, or it leads to resistance from the New Territories communities… affecting regional harmony and stability, and if the country realises that the situation is dire, then wouldn’t you say that the NPCSC should interpret Article 40?” he said. Asked if indigenous villagers would consider radical protest actions if they do not succeed on appeal, Leung said that he would not rule out any option. He said that it was not a case of villagers not respecting the rule of law, or always wanting to get their way.